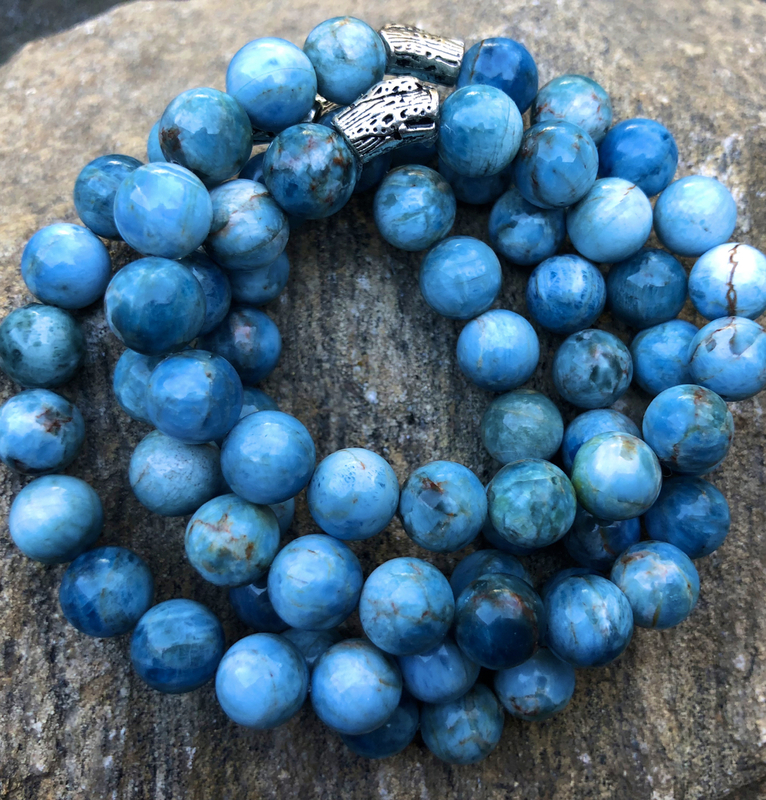 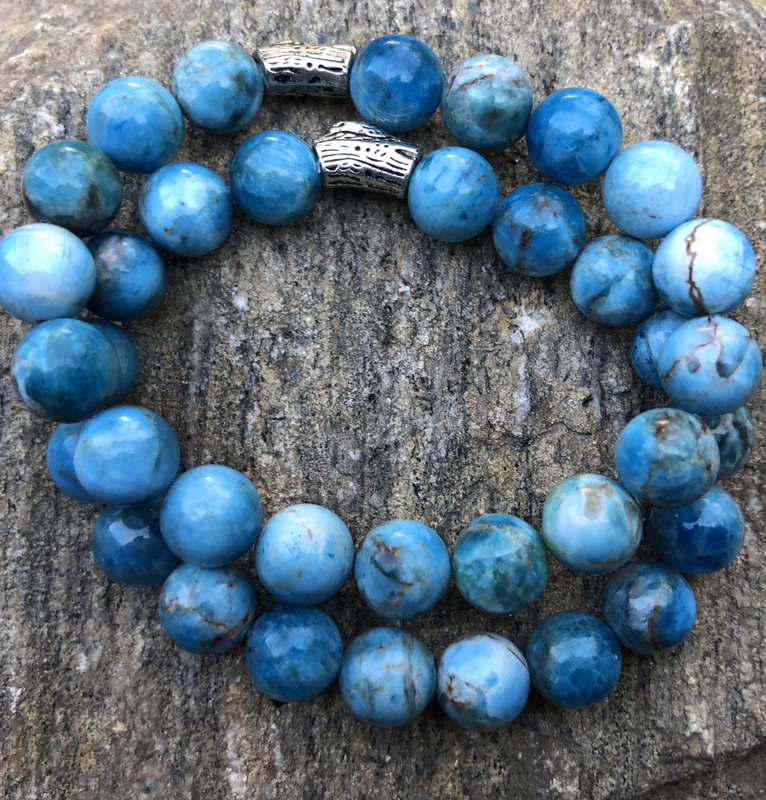 In addition to its alluring azure blue hue, Apatite stones have a cleansing influence on the auric field, the vibratory level associated with psychic perception and paranormal abilities. 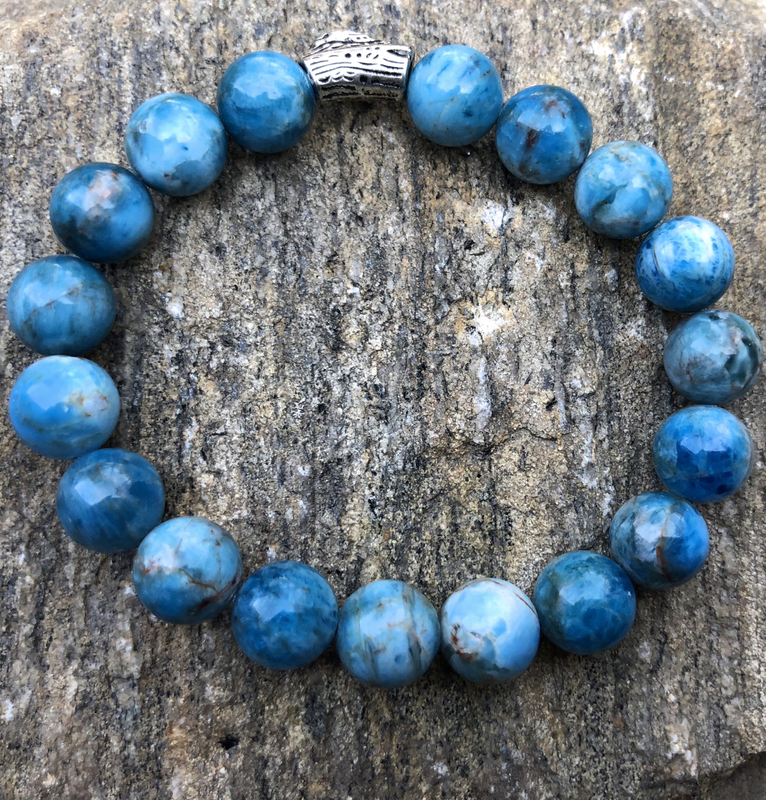 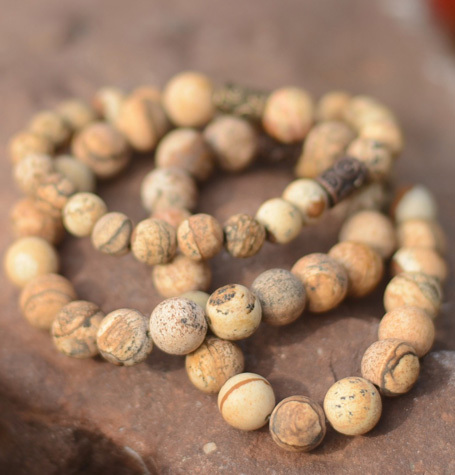 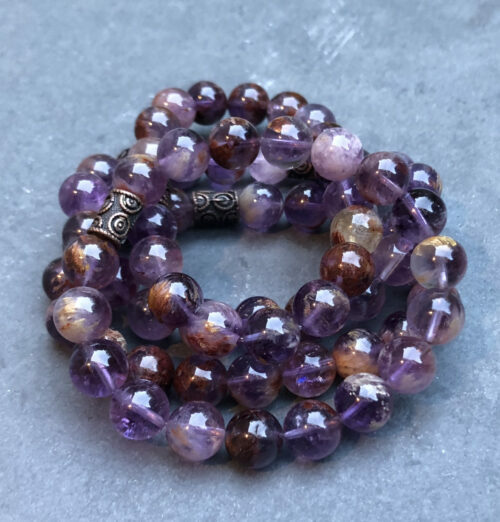 It is a stone of inspiration, helping with insight, sharpening intuition, lucid dreaming, aiding in understanding and having answers to longstanding questions revealed. 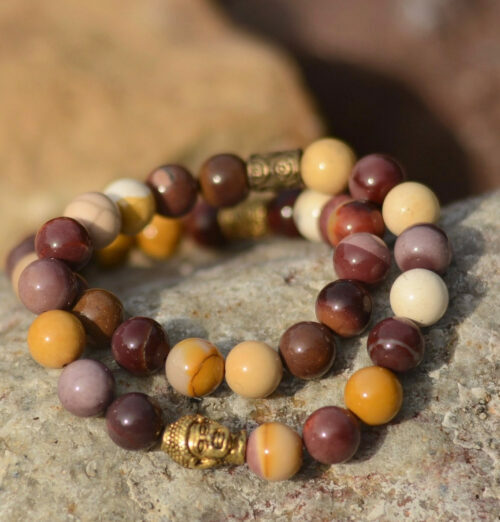 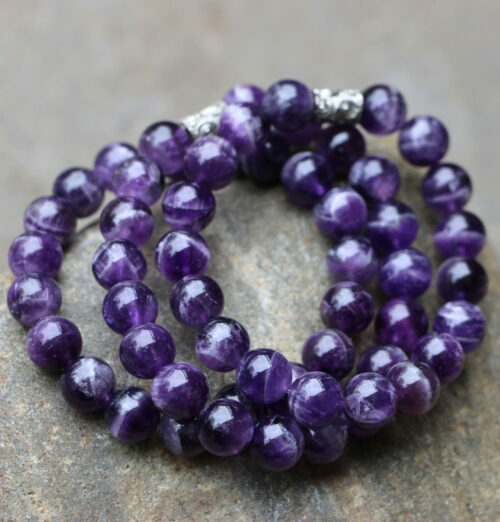 This stone resonates with the sixth chakra, the third eye.